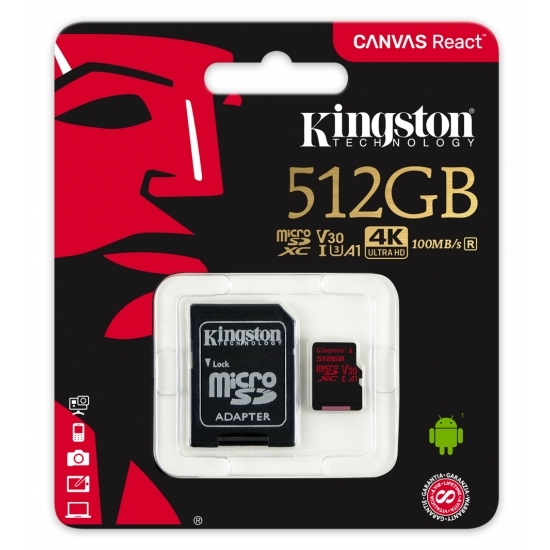 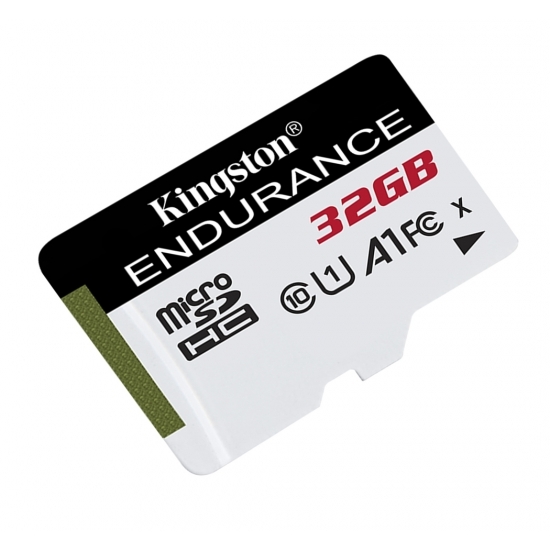 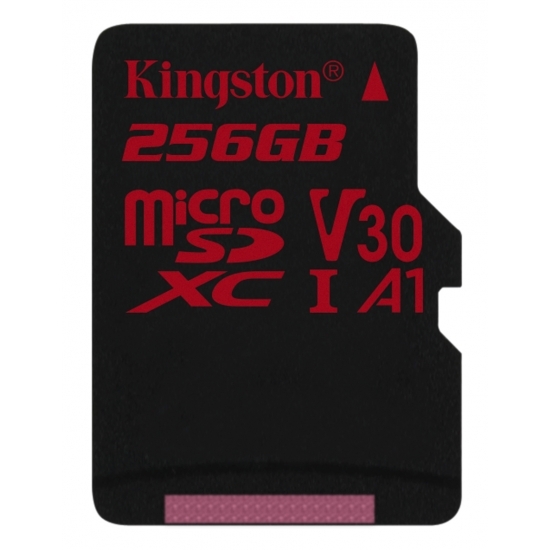 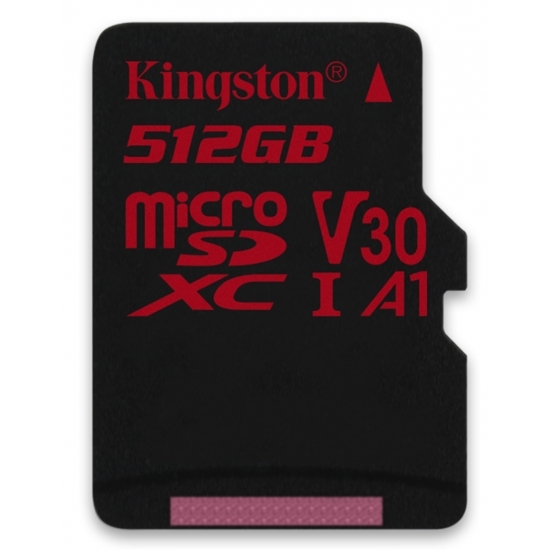 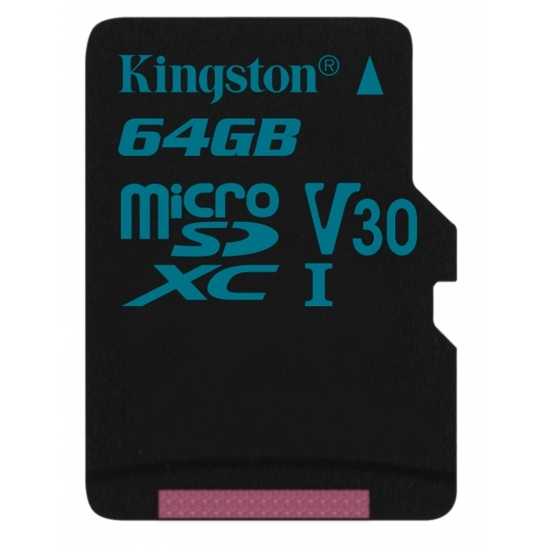 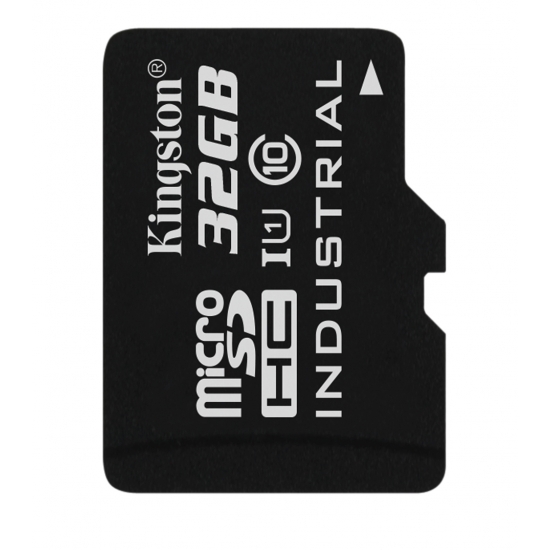 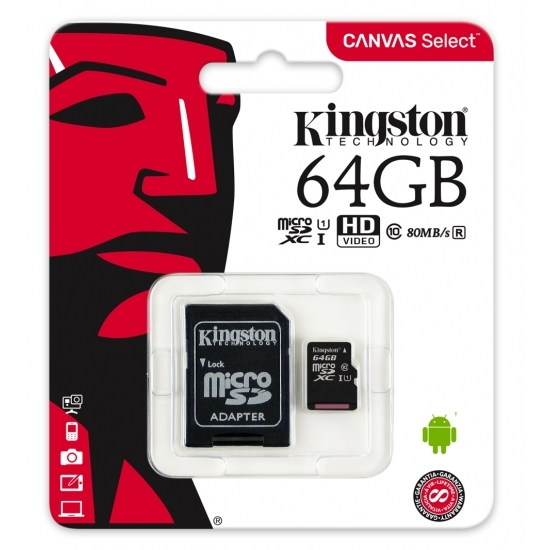 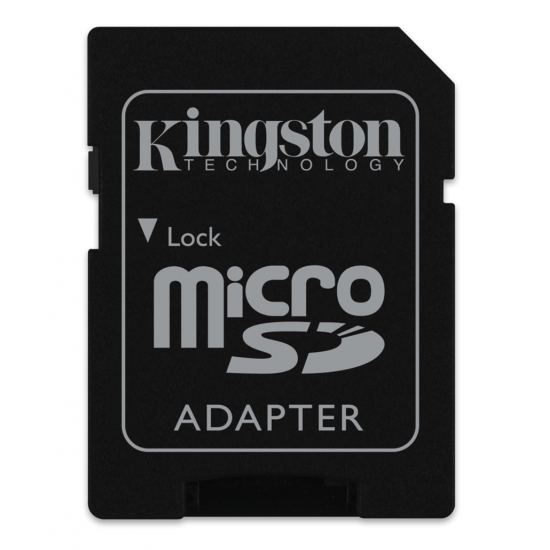 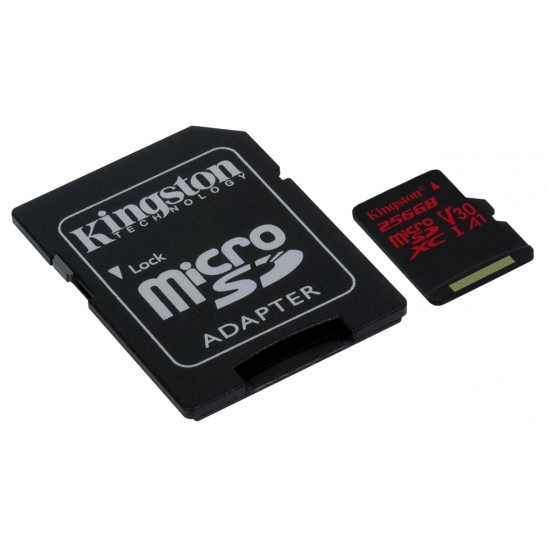 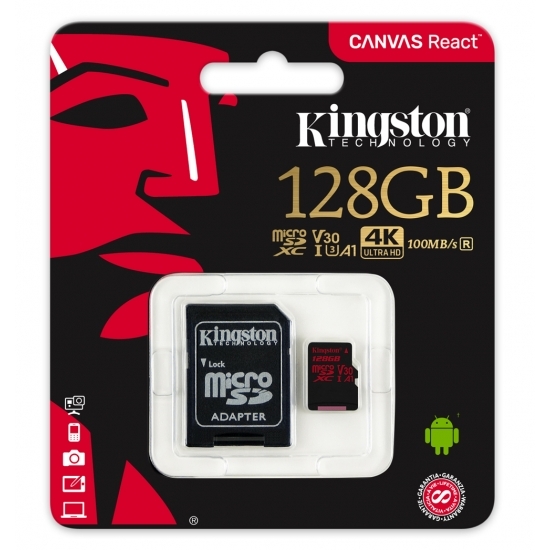 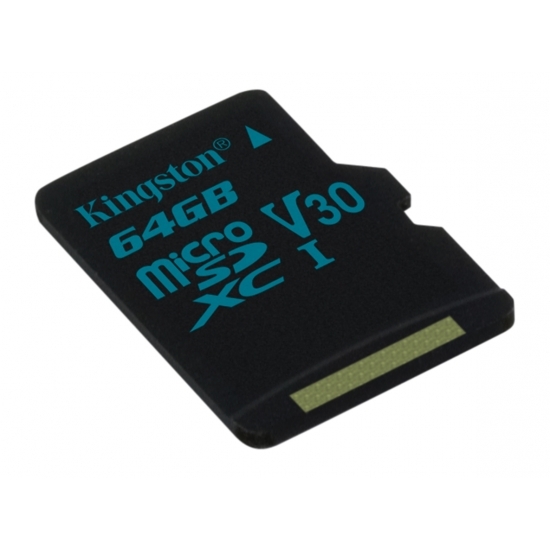 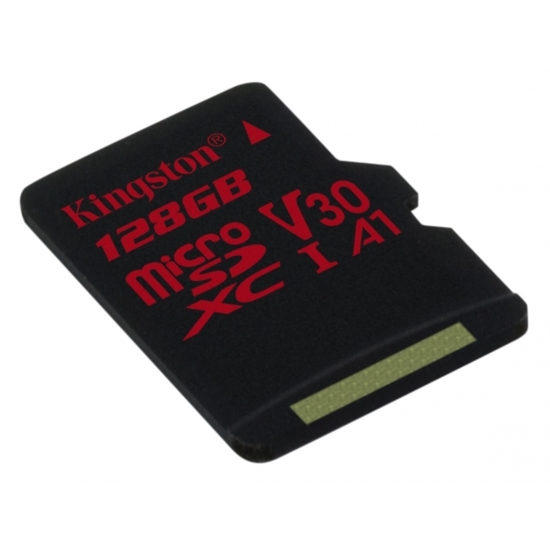 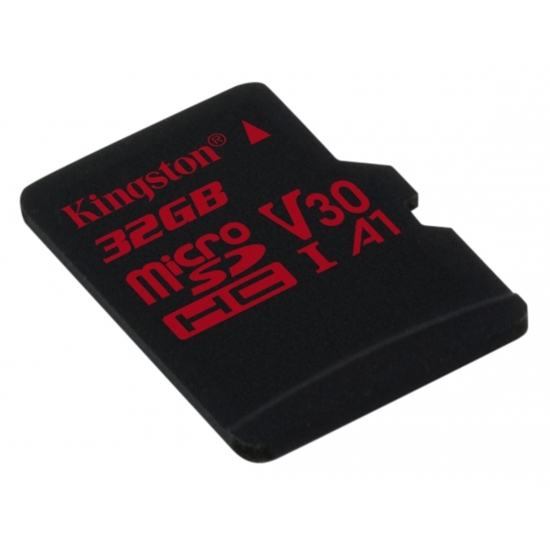 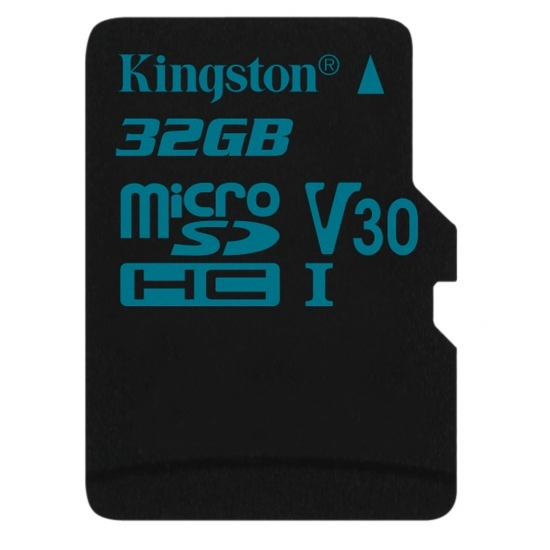 Kingston design and manufacture a wide range of microSD Memory Cards which are most commonly found in smartphone and digital cameras. 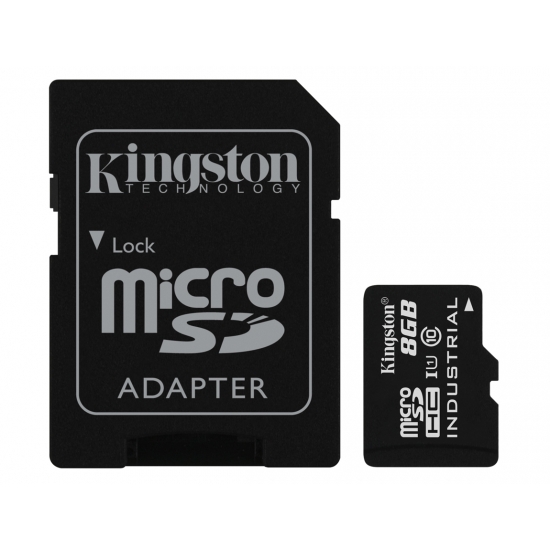 microSD Memory Cards are techincally the first generation of this fingernail sized memory card and were available from around 16MB to 2GB capacity. 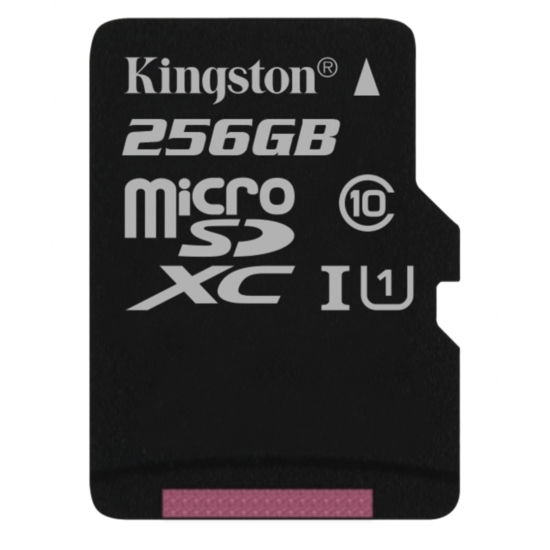 However most users still refer to the microSD Memory Card as covering all capacities up to around 400GB currently and in the future 2TB when the manufacturing process allows. 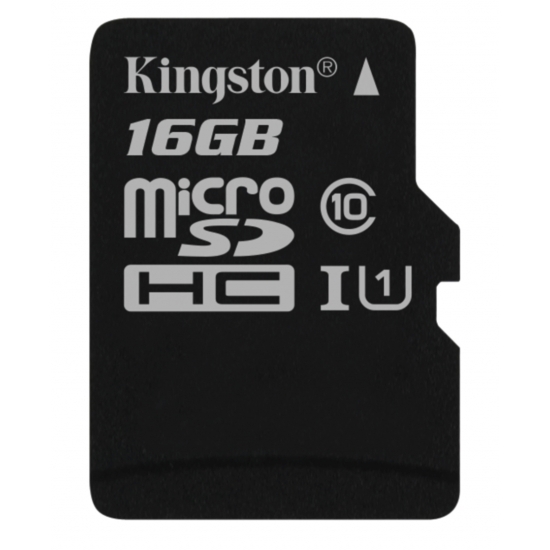 Choose The Right microSD Memory Card. Try the filters on the left of the page to filter out your desired Kingston microSD Memory Card capacity, speed and memory card type or try our memory configurator to check for recommended memory upgrades for your device. KingstonMemoryShop stocks the full range of Kingston memory products to give you a wide range of products to choose from. Kingston have been manufacturing high quality memory upgrades since 1987 and with their expertise in the industry means that you will receive only products of the highest quality backed by a full guarantee and warranty. Use our memory configurator to check if you can upgrade and what the maximum memory you can upgrade to is.